Union is the state of being united or joined. It's "Our Union" when many of us choose to unite as one with the same core values to push an agenda, our end goals are achieved faster. Our strength lies in the sheer number of those willing to improve the industry together, first for the protection of the policyholders, then for our business' and profit margins. We won’t do it playing the insurance companies' games or bending to their rules, and we won’t do it with a select few; that’s why we need you to join us and show solidarity as Industry professionals. Working in our industry can be one of the most financially rewarding career moves you’ve ever made as an individual or business owner. It is also one of the most stressful industries where traveling the country away from your loved ones, battling insurance companies and waiting to get paid for your efforts can seem light years away at times. We at Storm Nation have created a universal platform to elevate and strengthen you mentally and spiritually so you can improve and increase continuously and grow to become a better human being that can adapt and dominate easier. 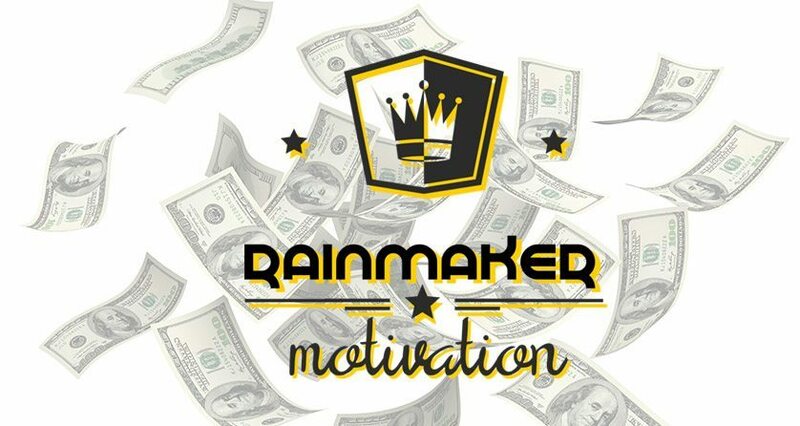 Welcome to Rainmaker motivation. 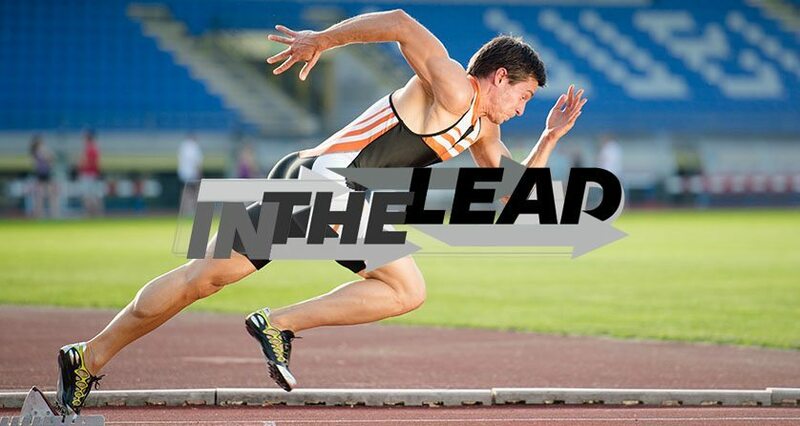 In the Lead is a program created by Storm Restoration Nation that is beneficial for all. For starters in the Insurance restoration industry contractors have been fighting an uphill battle against a corrupt landscape of politicians and lobbyists fueled by the corporate muscle of Insurance companies. 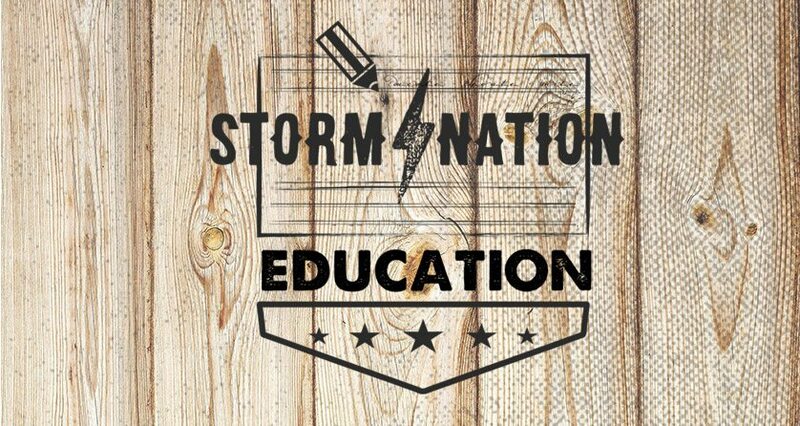 Storm Nation Education is a non-traditional open source and continually evolving platform covering 12 categories designed to educate and enlighten companies and individuals by uplifting, empowering and increasing the level of knowledge and awareness as it pertains to their trade, business and personal growth, success, spiritual fulfillment, purpose and their commitment to family, friends and community by implementing strategies and techniques that are considered cutting edge, refreshing and necessary to crush mediocrity. This is not simply a roofing/restoration/doorknocker sales and scale program nor it is a replacement for those programs that add value to your company and many of our vendors and industry partners offer products we highly recommend that specialize in those topics and more. 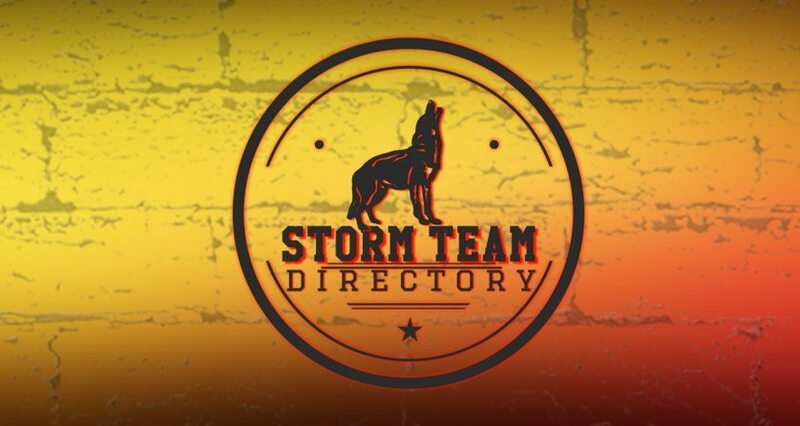 Storm Team is an exclusive directory connecting ethical, honest Insurance Restoration contractors and Industry professionals for the purpose of employing, networking and partnering to better serve residential and commercial property owners across the nation in the markets we serve. This is an invaluable service provided by Storm Nation that can help grow your operation immensely. 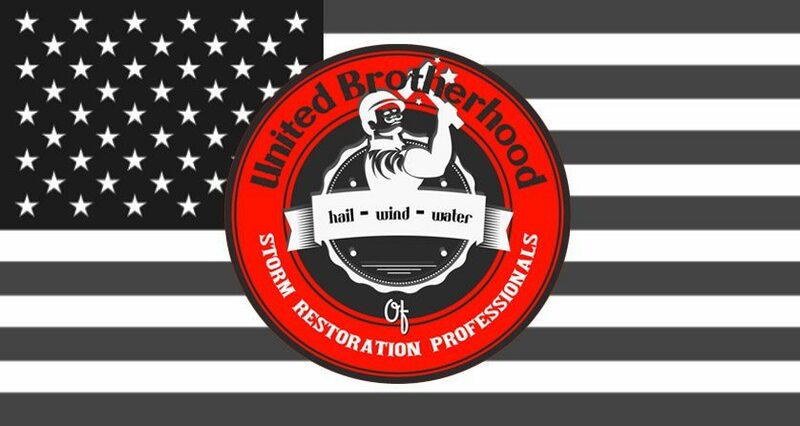 Whether you’re searching for a job or looking to recruit new hires in the Storm Restoration Industry you’ve come to right place. Storm Restoration Contractors can create listings to find sales managers, sales reps, production managers, office staff, sub-crews and more. You do not have to be a Storm Nation member to create listings but you must sign a contract promising to conduct your business with employees and independent contractors ethically and with integrity so they can apply with confidence. This is a low cost effective alternative for those looking to hire within our industry. 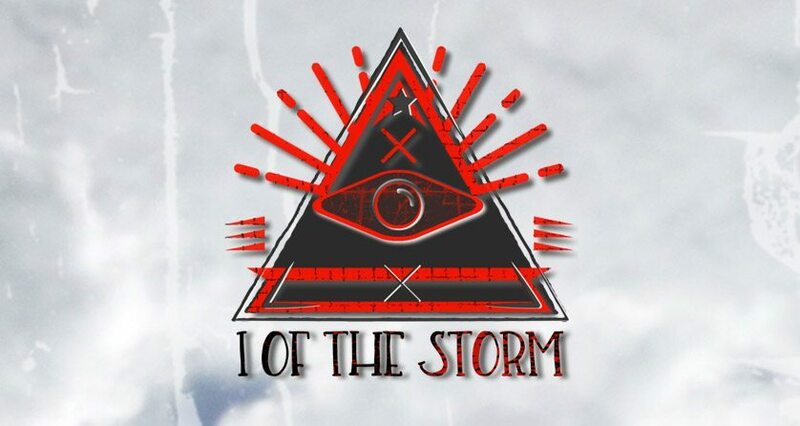 I of the Storm is an exclusive members- only forum and group for Insurance restoration industry professionals who have been accepted as members into Storm Restoration Nation. All topics and discussions will remain within the group and pertain to relevant industry knowledge, information and events designed to improve relations, increase quality and instill values that support our mission as a movement. Do you solemnly swear to uphold the truth and raise the roof? Join the Fun. 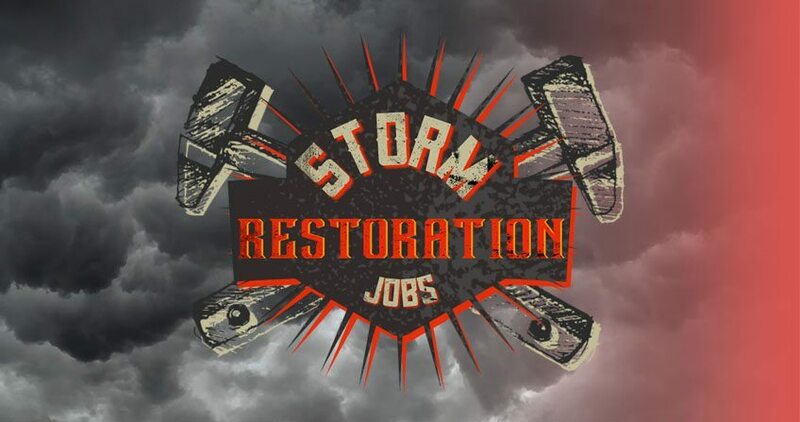 Storm Restoration Nation has created an Industry first, internal reporting system designed to gather evidence and help resolve issues between companies, sales reps, subcontractors, vendors and other professionals that serve the storm restoration industry. The way to grow stronger and improve the reputation of our industry starts within. We must police our own and set the standard for ethical business practices between companies and employees first because it affects the level of service the property owners who hire us receive in the long run. 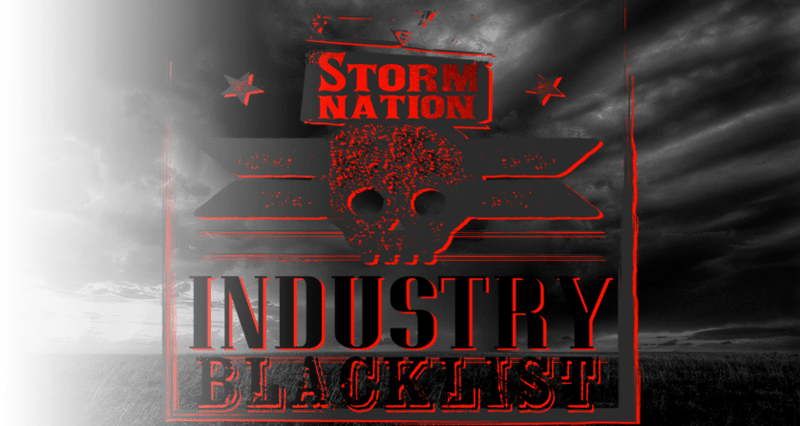 Join Storm Nation Free Today!